In excess of 700 free car parking spaces. Located on the Dublin road just outside Limerick city, Parkway Shopping Centre is anchored by Dunnes Stores and comprises 135,000 sq. ft. over a single level with 30 stores and more than 700 free car parking spaces. 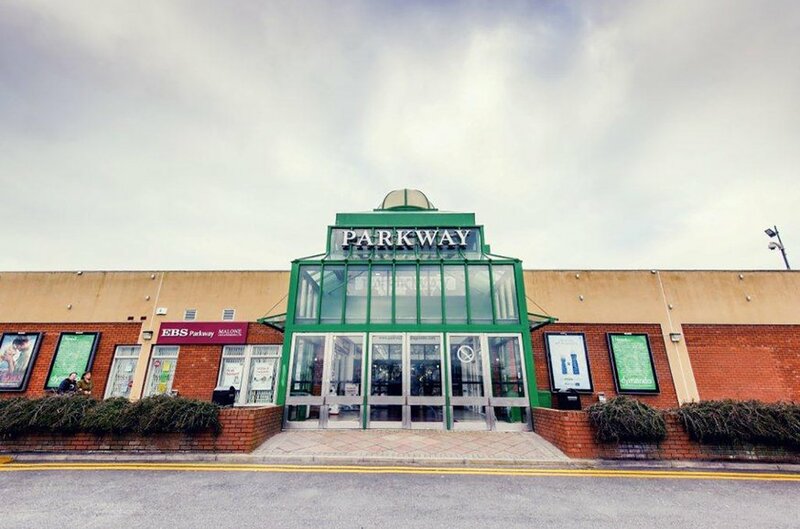 Parkway Shopping Centre offers a relaxed and local ambiance, where it’s possible to meet your neighbours and shop casually. With international brands side by side with locally owned businesses, Parkway Shopping Centre has everything you need under one roof. The available units range in size from 56 sq.m. (606sq.ft.) to 217sq.m. (2,336sq.ft.). Units are available on flexible lease terms. The tenant will be responsible for Local Authority rates and a contribution towards the centre’s service charge and insurance.